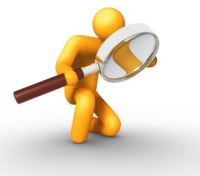 Is It Necessary to Call a Mold Inspector in Seattle? Posted on January 30, 2013 at 4:49 pm. 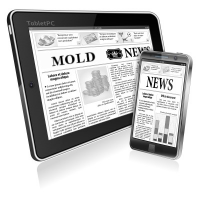 Do You Need to Call a Seattle Mold Inspector? 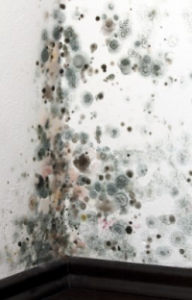 Do you know what mold looks like? Do you know all of its hiding places? Do you recognize its odor? Do you know how to safely treat it? Do you understand how dangerous it can be? If you can answer yes to all these questions, then there is probably no need for you to call a mold inspector. But just keep in mind, mold is often hard to see, can be dangerous to your health, won’t go away if left untreated, and can be difficult to remediate without the proper knowledge and tools. 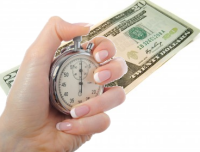 Hiring a mold inspector can save you time and money. Time because they know where to look, and Money because they will let you know if cleaning up the mold is something you can do. 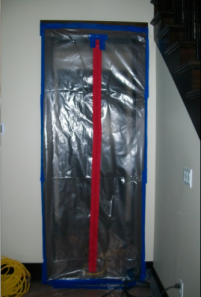 If your mold problem requires professional remediation, they know how to do the job safely by isolating the affected area tp prevent mold spores from spreading to other areas, and by proper removal of damaged materials and thorough cleanup once the job is done. They also know how to do the job effectively, by applying an anti-microbial to prevent the return of mold. At Mold Solutions NW, we are so confident of our treatment, we offer a 10 year warranty.